How does a BEAM Central Vacuum Work? 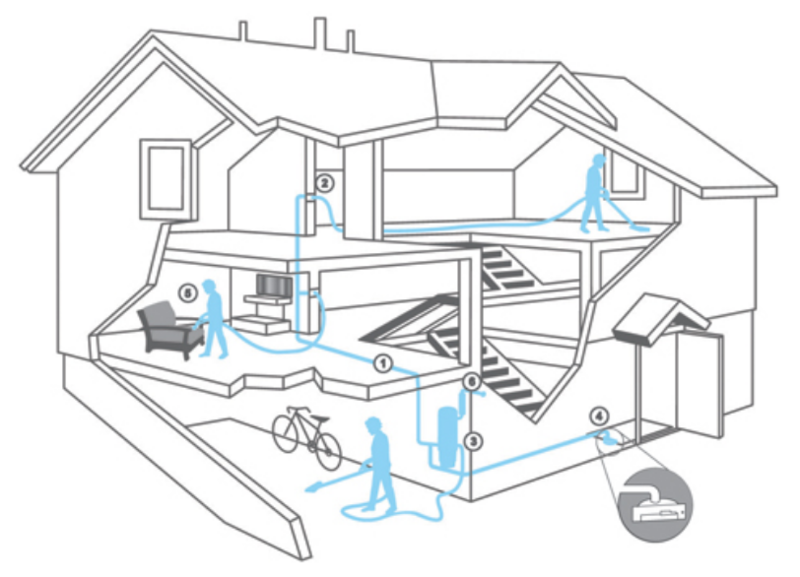 BEAM Central Vacuum Systems use specifically designed tubing installed in the walls of your home to carry 100% of the contacted dirt, dust and allergens away from your living area to the central power unit commonly located in the garage, utility room or basement. 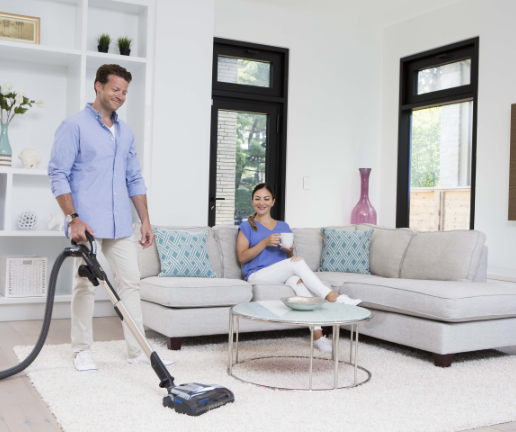 BEAM Central Vacuum Systems are much quieter than most portable vacuums as the power unit of a central vacuum is located outside of the living, where the motor of a portable vacuum is in the same room you clean. and crawlspaces connects vacuum inlets to the power unit. usually in a basement, garage or ventilated utility room. into the system for additional cleaning ease. to leave you nothing but clean indoor air.